Where street kids & elderly people can feel at home – until the night comes – Go India, go future! At 7 am some children already wait in front of the door of this drop-in center. 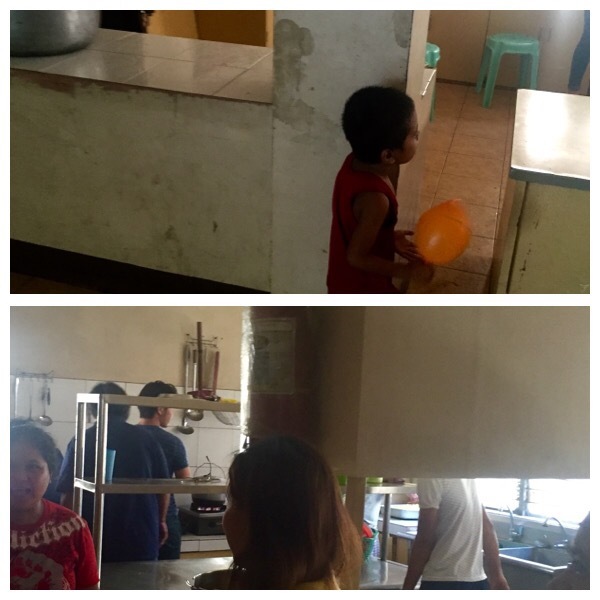 Some of the children look very tired and want to sleep, others look forward to staying and playing together in the upcoming hours; a few of them are still under drugs. But they all have one common aim: washing, eating, feeling a little bit protected and “at home”. 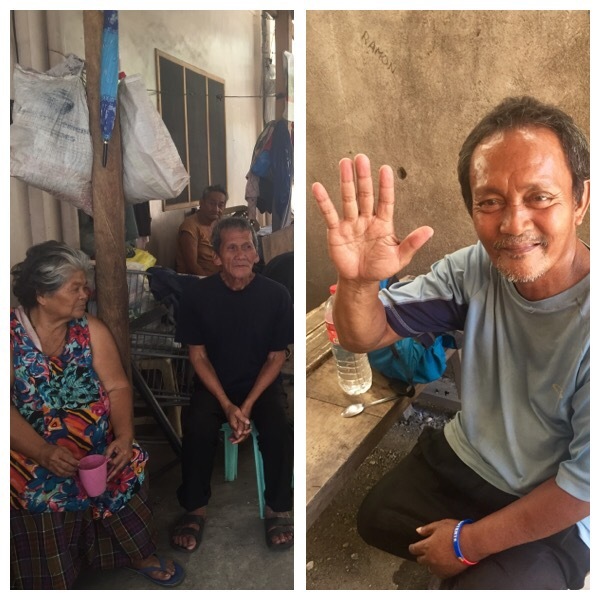 The drop-in center is a day center only as there is not enough staff and money for dinner, beds and to establish sufficient facilities to host these people also during the night. Every day approx 40 children join, at a Sunday also up to 80. And 20, 30 elderly people step in every day, too. People in need know where it is. 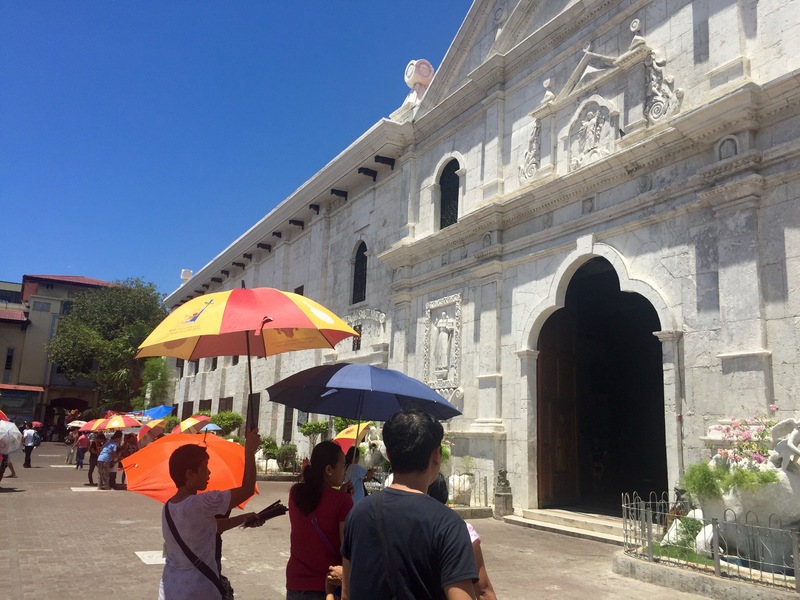 The center of the “good Samaritano” is not too far away from the famous San Niño church in the center of Cibu city.The church was built nearly 500 years ago when Magellan had brought the Saint from Portugal to the Philippines. Streetkids and elderly people: They all have spent the night somewhere… on the streets while sleeping, chatting and walking around and trying to gain some money with begging, selling flowers or similar on the streets or even some more less ethical activities. Like many nights before. There is just one clear message which everyone here knows well: No money, no chance for a life! The children walk to the washing facilities and get breakfast. In case they need some clothes or shoes they get some donated items from local people. Afterwards they stay inside the center. Some of them play together, other just lie on the ground and sleep. The social worker and some volunteers do what they can. On an individualized basis they even teach them the basics: numbers, letters, reading and elementary skills. Some of the children have found sponsors and can be sent to an ordinary school – a school visit means that there have to be paid 3000 Pesos per year per child (5000 Pesos if they visit high school). 3000 Pesos mean ca. 60 EUR. But most of them do not get the chance. center a few Japanese volunteers prepare lunch together with the cook. A lot of rice, some meat, some vegetable. The same portion to all children. The elderly people/adults get a little bit more of food. They welcome us in a very friendly way when we pass by to say hello. They live mostly on the streets, as well, and lack of caring families and a place to feel at home. The life stories behind are frustrating, many blows of fate. Aging like that is a cruel thing. But some of them smile and even do some jokes. Some of them play a kind of chess at the ground – with bottle taps. It seems as if they have found a place where they are “at home” – until the next night comes.